← Khun Yai Thi Rak Khong Phom! Posted on November 27, 2015 by The Pawsome Lion	• This entry was posted in November 2015 and tagged bff, bonjour, fasten your seatbelts, french, my pawsome meeting, Nimah, part 3, vip ticket, weekends. Bookmark the permalink. 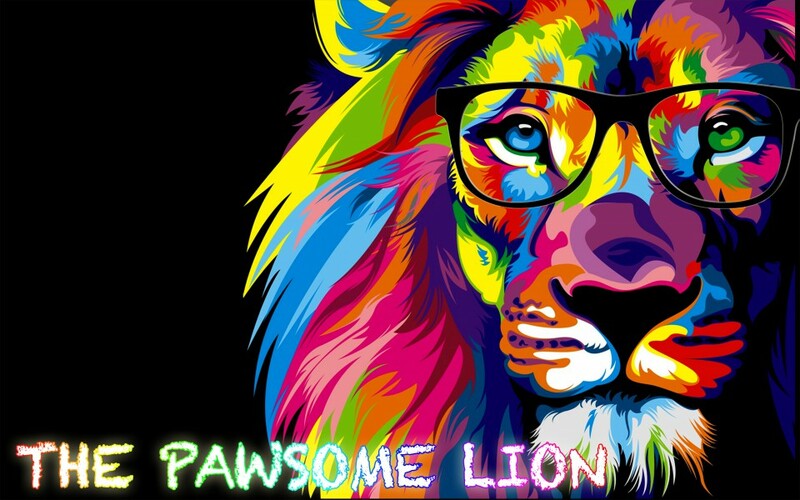 Hei PAWSOME LION! Recovered from flu eh? Glad about that. Wow! You must have all things in double. Your brain. Your hands and feet etc etc. He he he…..
Why am I saying this? Coz you seem to be able to juggle many things at one time. I couldn’t do what you are doing at your age. Keep it up! Oh yes! I read all your awesome pawsome (blossom) posts. Now I know where your Dr Auntie down at Portsmouth got her looks, colour and grandeur from. It is the Dadiji connection up north of Kelantan. They say people from Negeri Cik Siti Wan Kembang are all pretty (The Gold Sand especially). He he he…. Couldn’t agree more (Don’t tell her okay. She will get upset with me. Or perhaps elated). Till later…..Cheerio and take care.